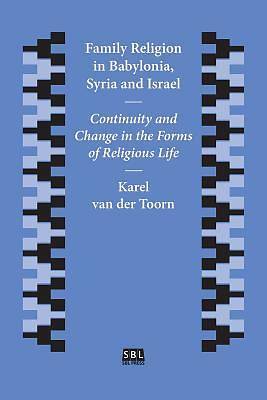 This SBL Press edition of an essential Brill reference work deals with the religious practices of the family in the ancient Babylonian, Syrian, and Israelite civilizations. On the basis of a wealth of documents from both the private and the literary realm, the book gives an exhaustive description and analysis of the rites of the ancestor cult and the devotion to local gods. The author demonstrates the role of these two aspects of family religion in the identity construction of its followers. The section dealing with Israel pays particular attention to the relationship between family religion and state religion. The emergence of the state religion under King Saul marked the beginning of a competition between civil and private religion. Though the two had great influence upon each other, the tension between them was never resolved. A study of their interaction proves to be a key for the understanding of the development of Israelite religion during the monarchic period.